How FL and SL passwords are used? Before submitting a support ticket, please make a reasonable effort to search our website for the information you are looking for. Our Knowledge Base Section below may give you the answers you seek before opening a support ticket for information that is readily available on our website. ◦ Password that you are going to use to be able to login and transact using the LoadCentral Android App. ◦ Can only be changed via SMS. ◦ Password that you are going to use to login and transact using the LoadCentral Webtool. ◦ Cannot be changed via SMS. Can only be changed inside the LoadCentral Webtool. ◦ Password that you are going to use to login and register your retailers using the LoadCentral Webtool. ◦ Password that you need to input before you will be able to submit the Retailer Registration details using the LoadCentral Webtool. 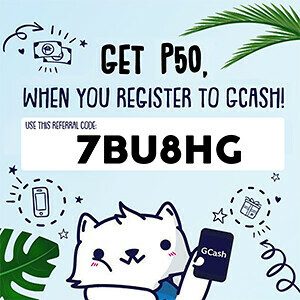 ◦ Password that you need to input before you will be able to click the Reload button for wallet replenishment LoadCentral Webtool. We understand that you might require support at some point and we are here to help. 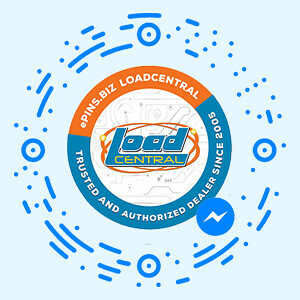 If you cant find answers and solutions to more complicated technical LoadCentral account issues, please open a support ticket online at http://support.epins.biz. When opening a support ticket make sure to choose the appropriate help topic before submitting your ticket to avoid response delays and include as many details as you can (with screenshot if possible). The more information you provide to us, the better and faster we will be able to help you. The less information you provide, the more questions we will need to ask you, which will take time and result in it taking longer to fix things.